For many people looking to buy a home, the kitchen is their first priority. People often have a vision of their “ideal” kitchen, and even if the rest of the house is perfect, the lack of that “perfect kitchen” could result in the loss of a sale. A kitchen can have such a wow factor if completed well. You want buyers to imagine themselves in rooms and the house, this is what can help sell your home! 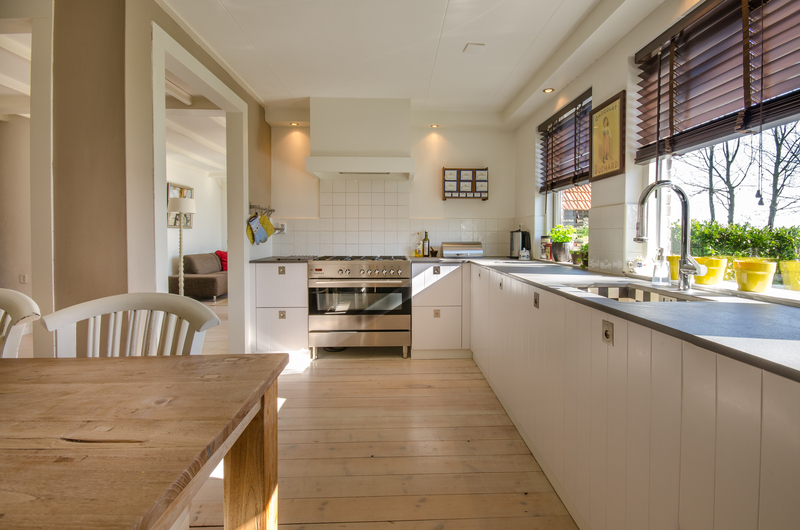 When looking to refurbish your kitchen for a potential home buyer, think of upgrades that appeal to the masses and take the personal out of it. Just because you may like the art deco drawers that cost $65 a piece, doesn’t mean a potential home buyer will too. Think about how much your home is worth or could be worth. If your house is valued at $300,000 it wouldn’t make sense to spend $65,000 on remodelling the kitchen! It would make more sense to think logically and determine how to spend the least amount to get the greatest return from a potential buyer! If you aren’t sure where to start or even wondering if your kitchen does need a remodel, here are a few hints to help you get started with turning YOUR kitchen into a DREAM kitchen. The first place to look when trying to decipher the trends in real estate is a certified agent! If anyone knows the housing market in your area, it should be a local real estate professional so why not ask them? This does not mean taking their opinion as gospel, but use it as a piece of information that you can use to make an informed decision. They look at houses and talk to potential buyers ever day so they probably have a great idea as to what people in the area and within your price range are looking for! Try and keep it neutral throughout. Do not try to over complicate the kitchen with textures and patterns. That doesn’t mean ‘white,’ just go natural and subdued. Make sure counter tops and surfaces are not busy and loud as that can be a distraction. No need to splash out on the ‘highest end extremes,’ but don’t cheap out! 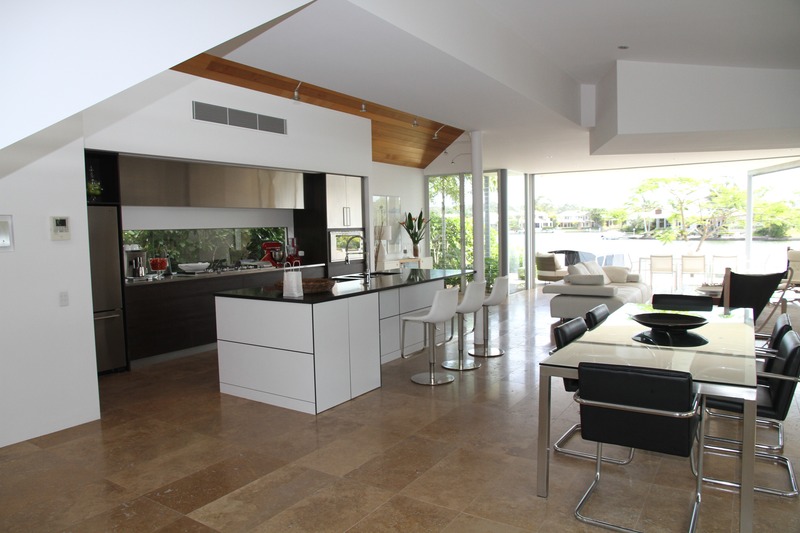 People tend to warm to open concept kitchens. If the budget allows and your kitchen does not air out and flow into other living spaces, consider knocking some walls down to make room do so. An open floor plan can really pay off and maximize the worth of your home. When renovating a kitchen, buyers want to see granite counter tops. If you decide not to opt for granite and choose something like quartz instead, pick a granite looking “pattern”. Shop around for the best prices you can find for granite worktops. Companies regularly offer specials. Granite is granite, so do not worry too much about the tier as you will just be splitting hairs, and would rarely come down to a make or break sell.